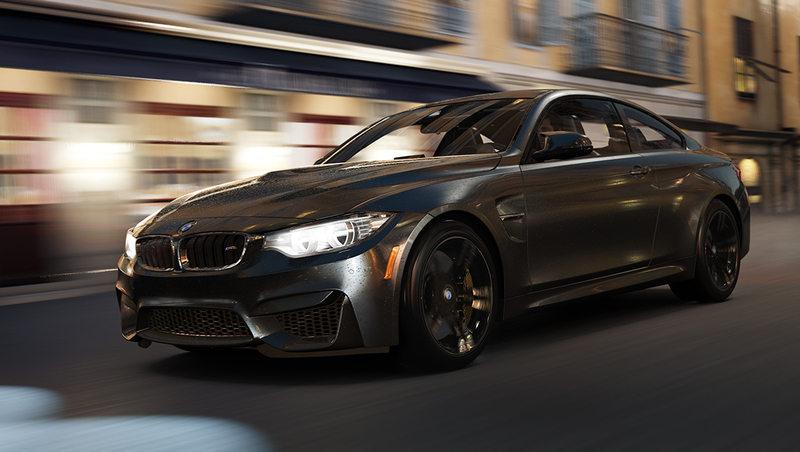 Whether you like your cars with curves resembling something straight out of a Degas painting or you want something more straight-laced, the Falken Car Pack for Forza Horizon 2 on Xbox One has something for you. 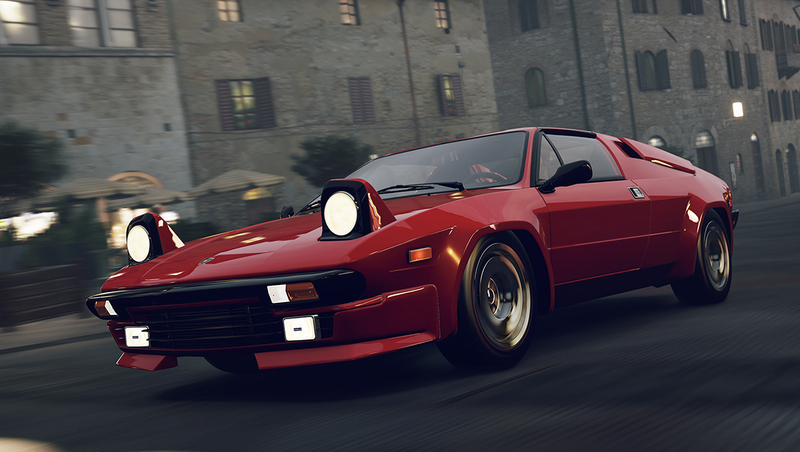 Available today for $5 in the Xbox Live store, the Falken Car Pack features six cars for Forza Horizon 2 that are waiting to be customized and sent out to the highways and byways of southern Europe. For the modern sports car lover the new Alfa Romeo 4C and BMW M4 await. Are you looking to shred tires at an alarming rate? 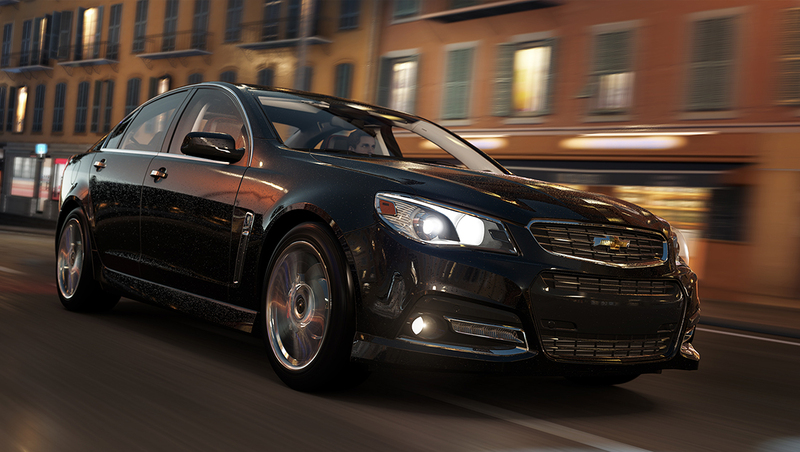 The Chevy SS is a Hoonigan in sheep’s clothing. 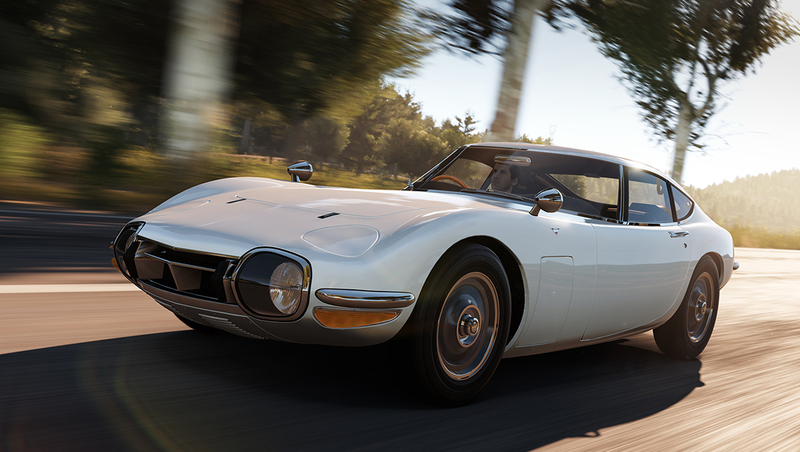 If time travel is your thing, take a trip back and feel the rumble of the Lamborghini Jalpa or that most European of JDM classics, the Toyota 2000GT. 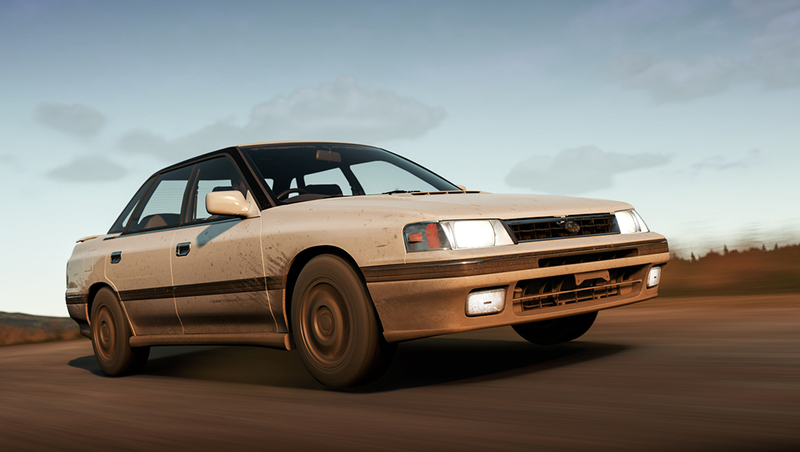 In addition to the availability of The Falken Car Pack for Forza Horizon 2 on Xbox One, players will also be able to check out a new free car available to all: the classic 1990 Subaru Legacy RS. Check out the trailer and see what these cars are capable of. At long last, an Alfa that’s available in the U.S. No, you are not dreaming, it has happened; a sporting Alfa Romeo will be sold in the States. 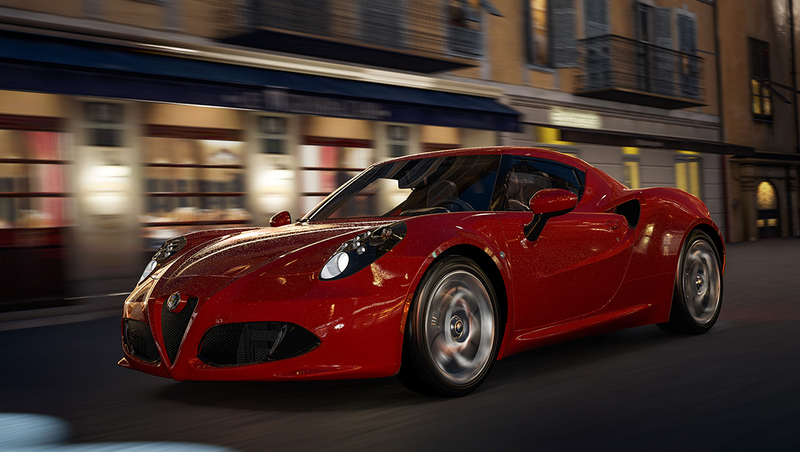 Look out, sports car fans, the 4C has everything needed for spirited driving and even a few creature comforts. First off, the form which has met with near universal praise from fans and critics alike. As with any sports car built by Italians, the looks are only the icing; it’s the cake that is really tasty: a carbon-fiber tub between twin aluminum sub-frames, and a rip-roaring turbo-charged four-cylinder with enough gusto to give anyone a permanent grin. The engine is behind the cabin, where it should be. The resulting driving experience is visceral, and will have you wishing for the next off-camber corner all day. Thank you Alfa, we needed that! It has been referred to as the baby Lambo, the smaller sibling to the legendary Countach. However, one look at the radical lines penned by Marcello Gandini may raise some eyebrows. After all very little about the Jalpa is small. In fact, the only thing that is smaller about the Jalpa (pronounced Hal-pah), is the transverse-mounted V8, opposed to the similarly-mounted V12 of the Countach. That smaller engine granted the Jalpa much better drivability, but sacrificed little in performance, with impressive 0-60 times and a conservatively stated top speed of 146 mph. Over its six-year production run, the Jalpa sold nearly 420 units, and was discontinued when Chrysler took over Lamborghini operations in 1988. While the Jalpa’s demise was tragic, its low production numbers make it a much loved rarity among Lamborghini faithful. Rare, beautiful, and startlingly expensive, the 2000GT has all the attributes of a European supercar, but it’s not European at all. It’s a common myth that Count Albrecht von Goertz penned the coupe, it was actually Toyota designer Satoru Nozaki who created the 2000GT’s sharply creased lines—low and sporting, with classic long-hood/short-deck proportions. But if you’ve heard that Yamaha was involved in building the 2000GT, that’s not a myth. Starting with this car, Yamaha established a lasting relationship with Toyota handling engineering work for their high-performance engines. Yamaha designed the 2000GT’s 2-liter inline six’s DOHC head and carried out production of the car, all by hand, on a very limited scale. The beautiful woodwork on the dashboard is a prime example of the quality of construction, drawing on Yamaha’s experience crafting fine pianos. The performance potential of the engine was unleashed by none other than Carroll Shelby. It also gained some fame as James Bonds’ ride in the film “You Only Live Twice,” as a convertible (although Toyota never offered one from the factory). With very few ever built (less than 400), they’re still expensive, with even the shoddiest examples commanding six figure prices. If you think that’s too high a price to pay, you clearly haven’t heard the sound of that lusty six at full tilt—worth the price of admission by itself.